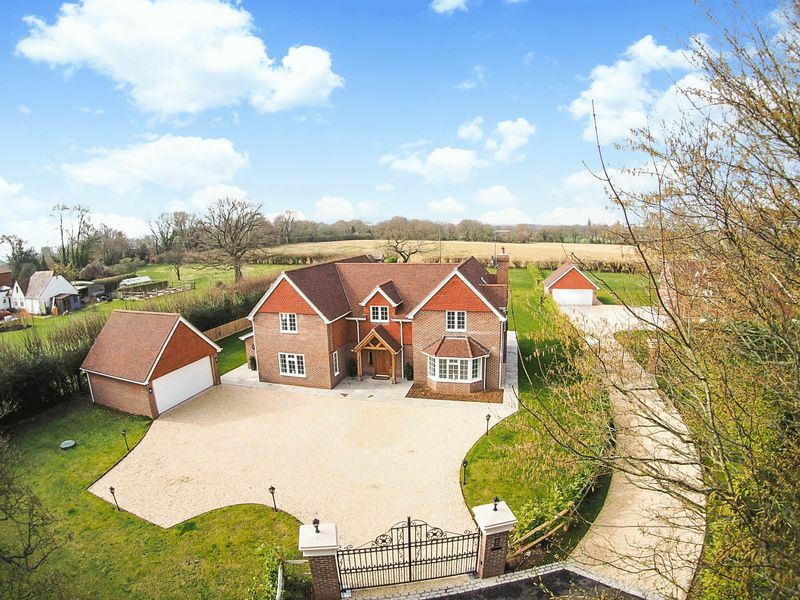 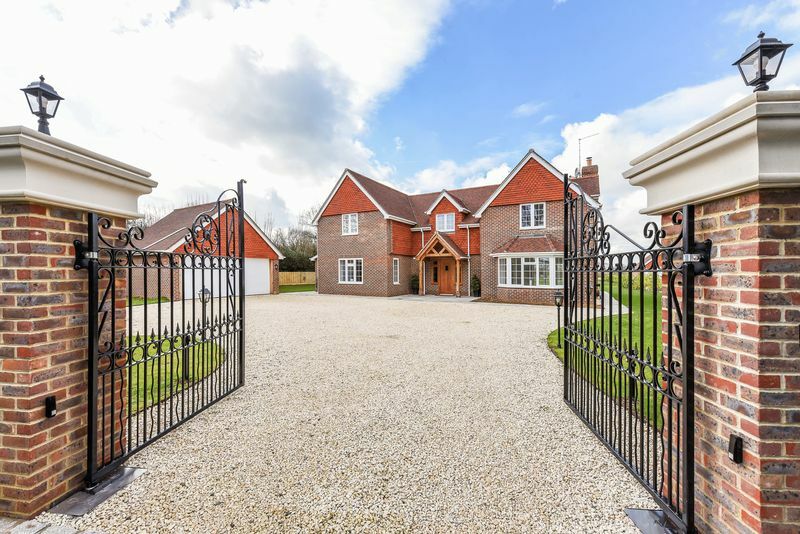 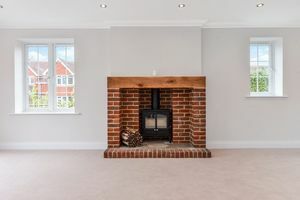 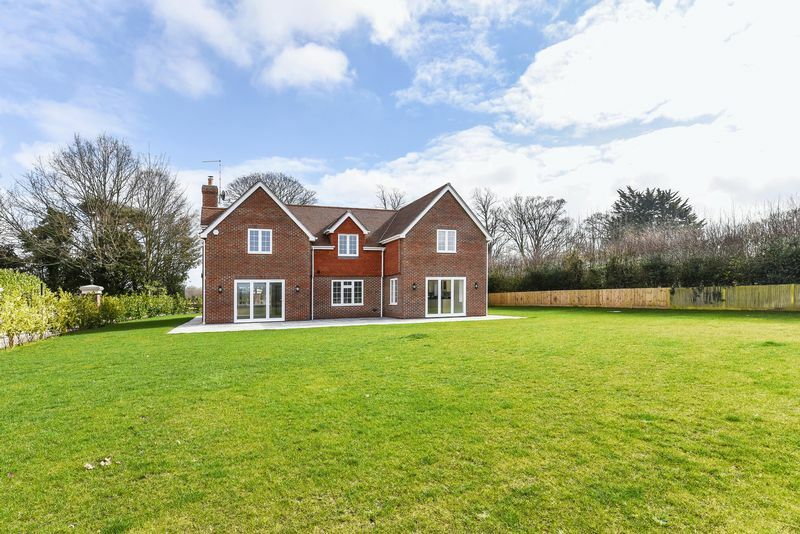 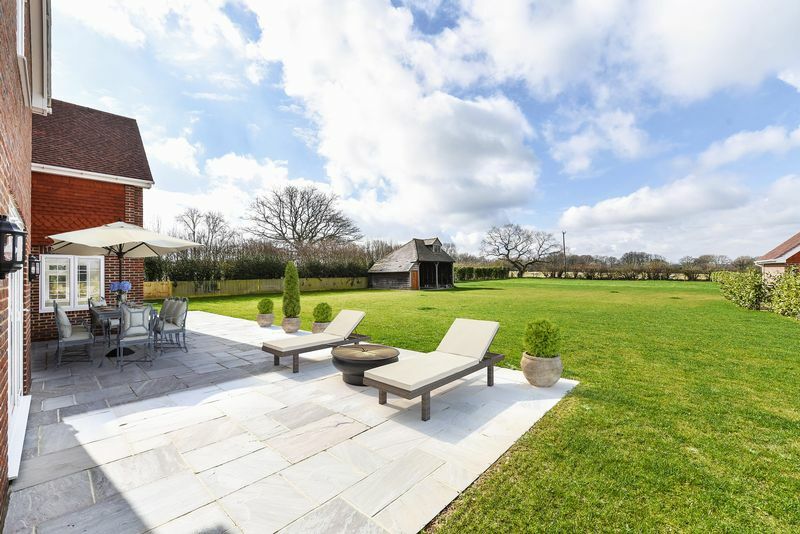 A stunning, brand new detached family house, being one of two recently constructed to an extremely high standard, yet to a traditional Sussex style, situated in a quiet lane on the western outskirts of Henfield. 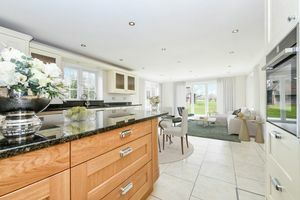 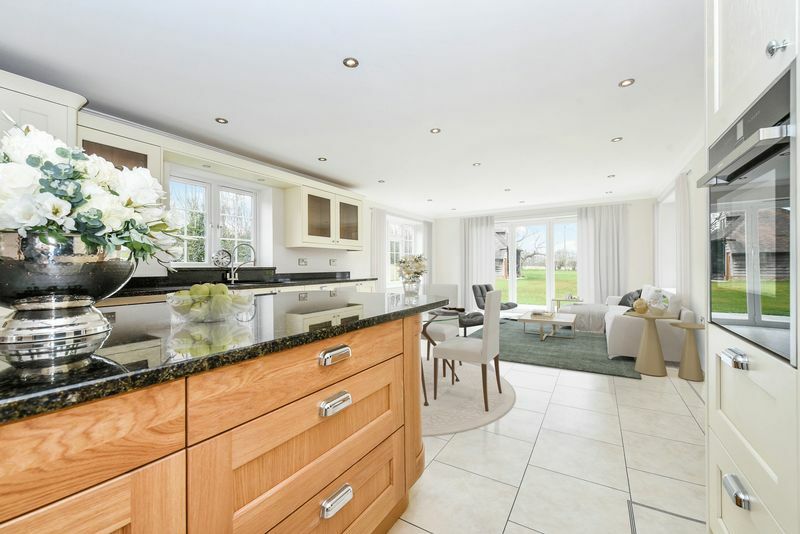 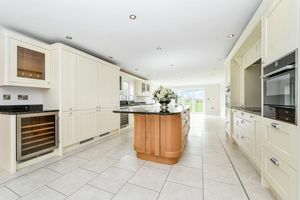 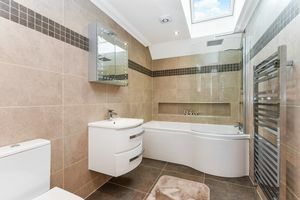 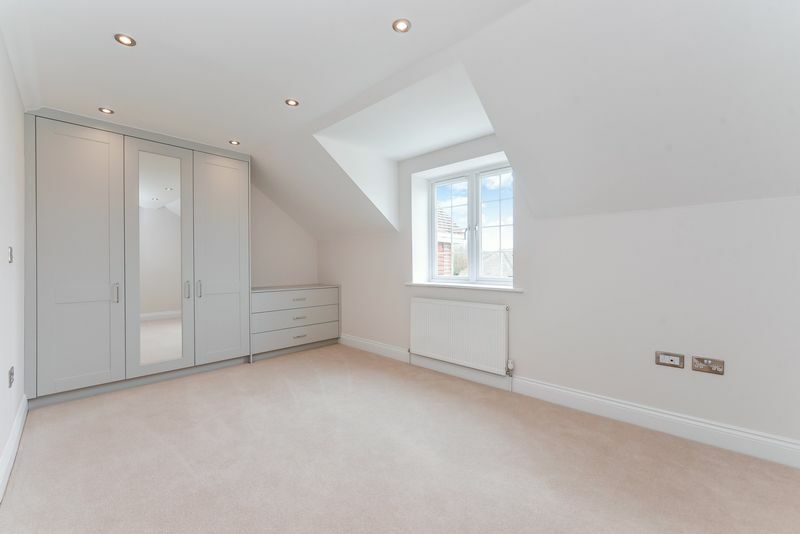 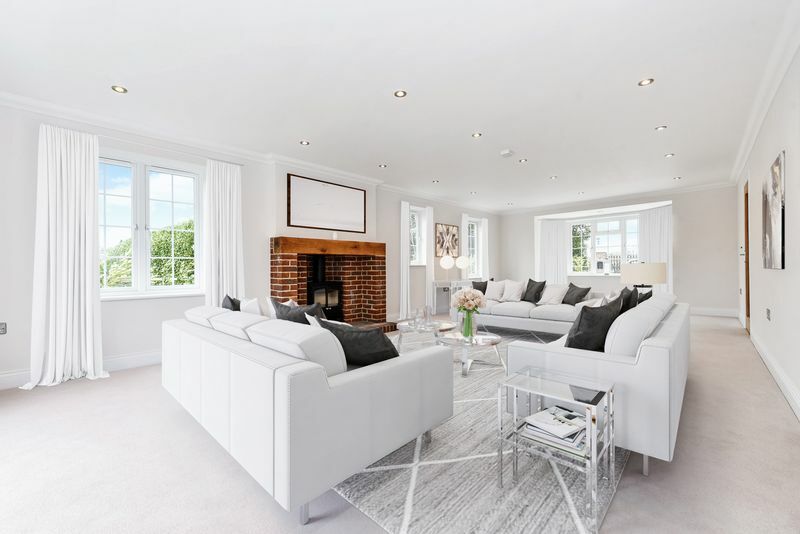 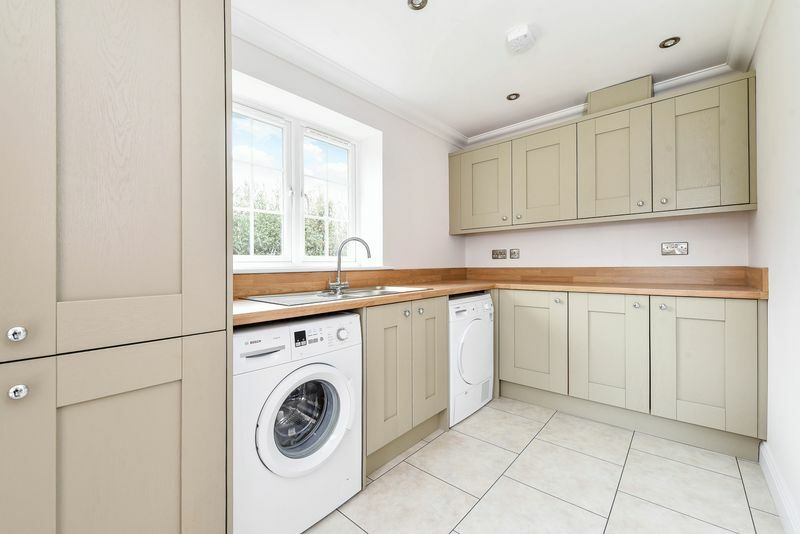 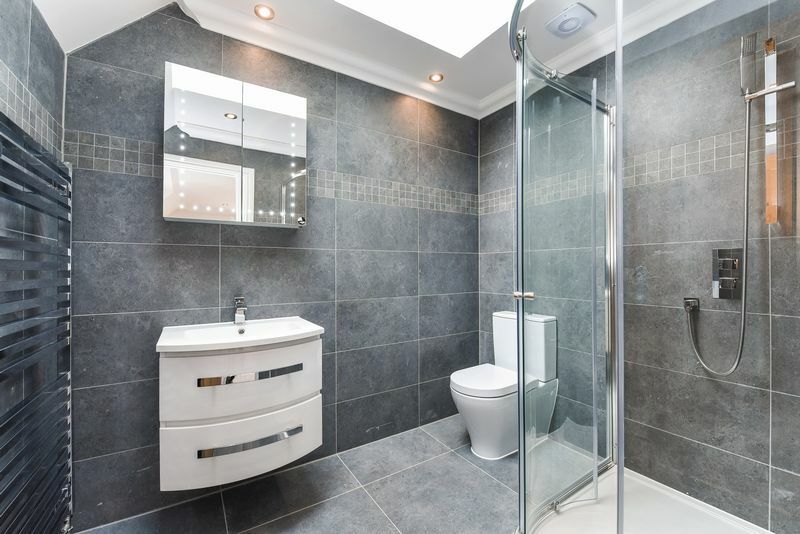 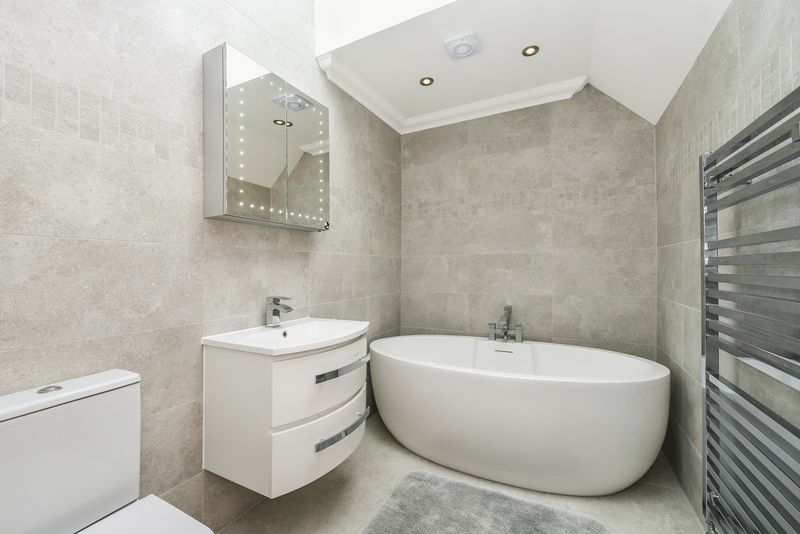 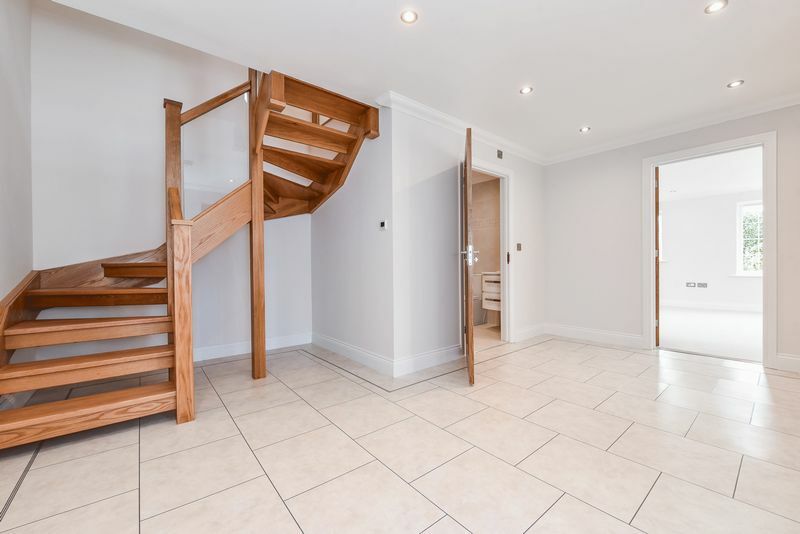 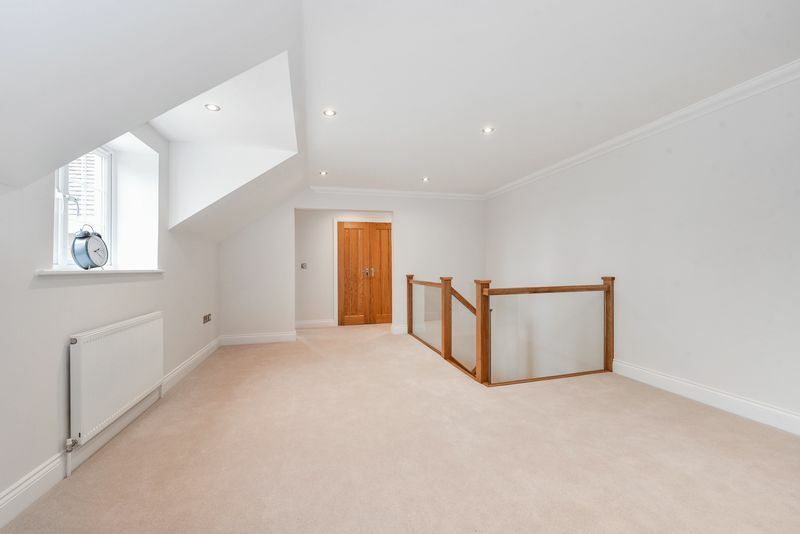 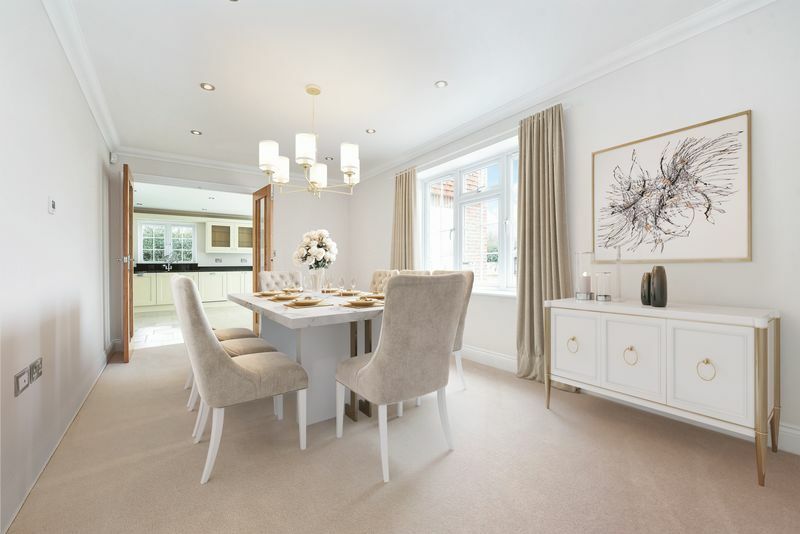 Chestnut House has extremely light and spacious accommodation totalling 3100 square feet over two floors and is approached via electric gates and a sweeping drive that leads on to a turning area and detached double garage. The property itself has light oak joinery throughout, with Amtico flooring to the wide, welcoming Reception Hall and the superb open plan 43' Kitchen/Dining/Family Room that is fitted in handmade units with granite worktops, and along with the triple aspect 33' Sitting Room has bi-fold doors leading to the patio area and good sized, level West facing rear garden that backs onto farmland. 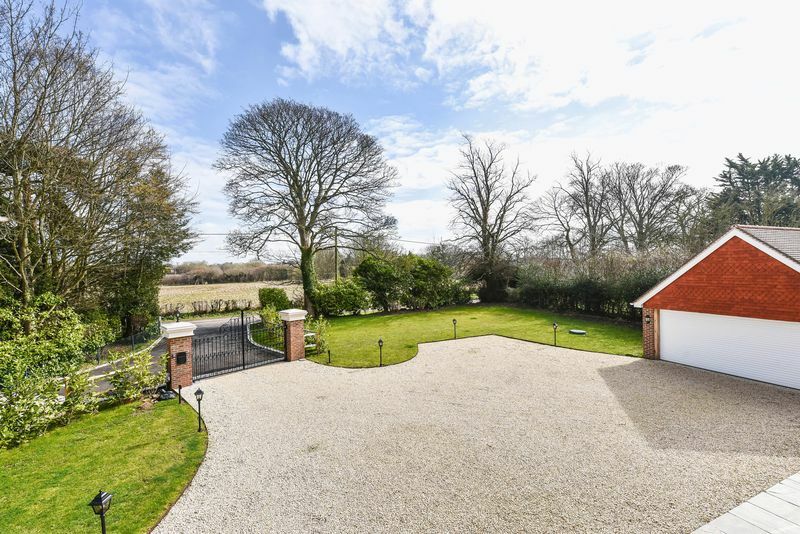 The rear garden and grounds measure approximately 213' in length and also features a detached Cart Barn. 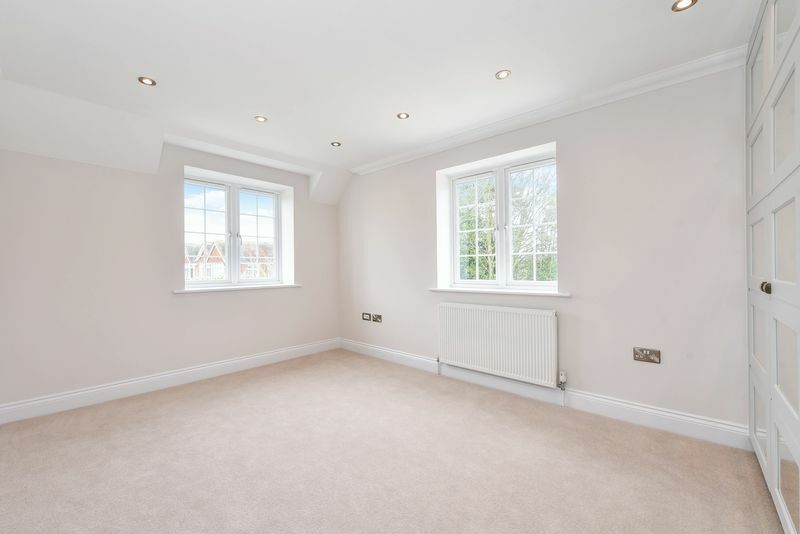 There is underfloor heating throughout the ground floor of the property with a LPG-fired conventional system heating the first floor. 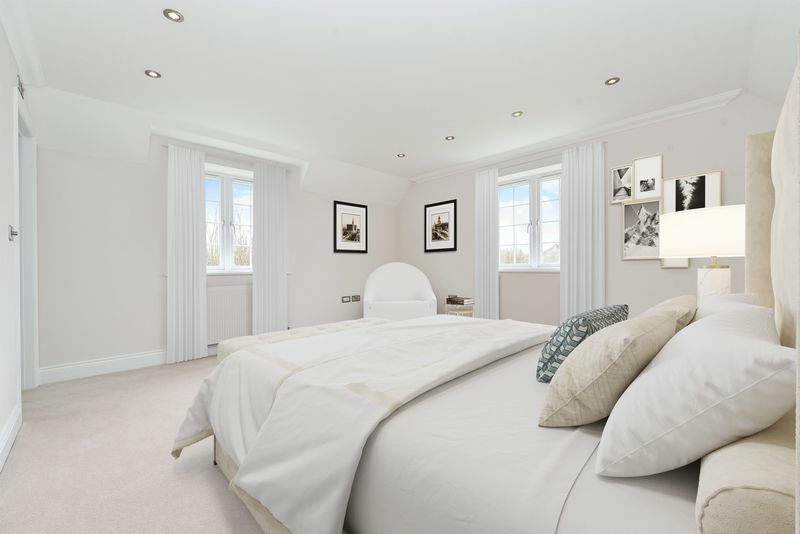 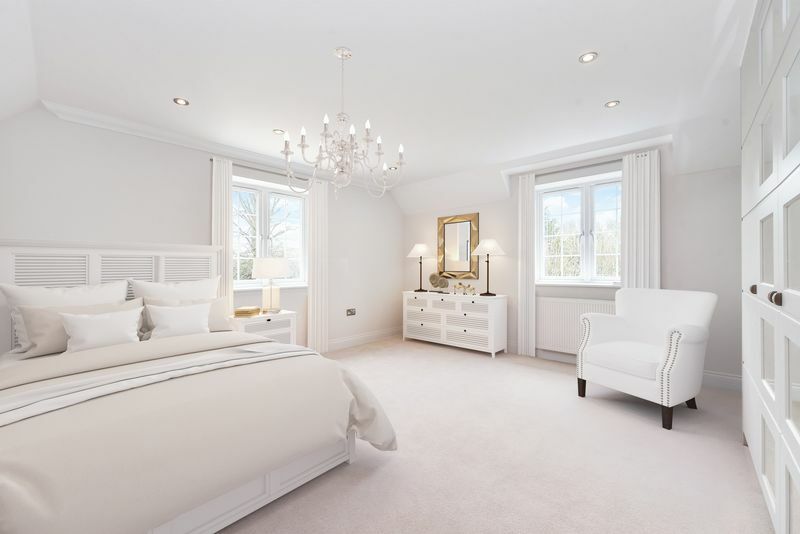 Two of the bedrooms have ensuites, whilst the remaining bedrooms are all double in size and have fitted wardrobes. 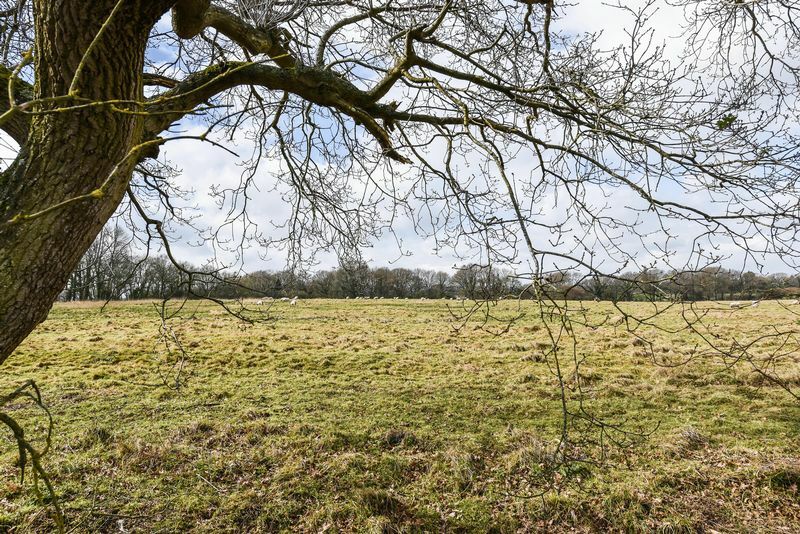 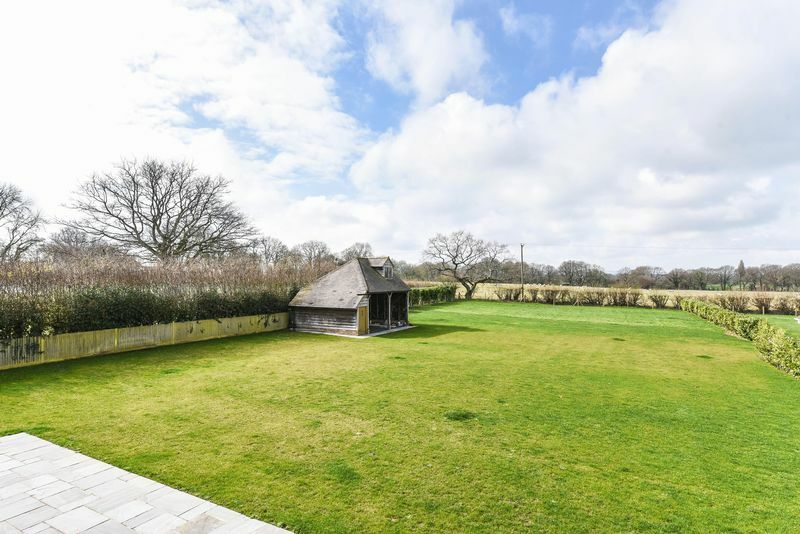 All of the principal rooms have lovely countryside views and the Kitchen is complimented by a useful Utility Room and a further reception room that is also accessed via the Sitting Room. 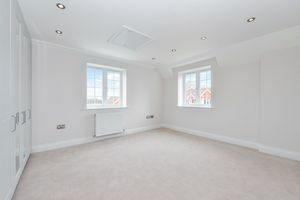 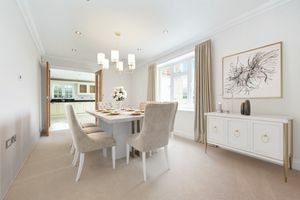 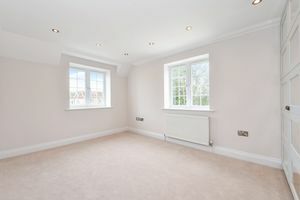 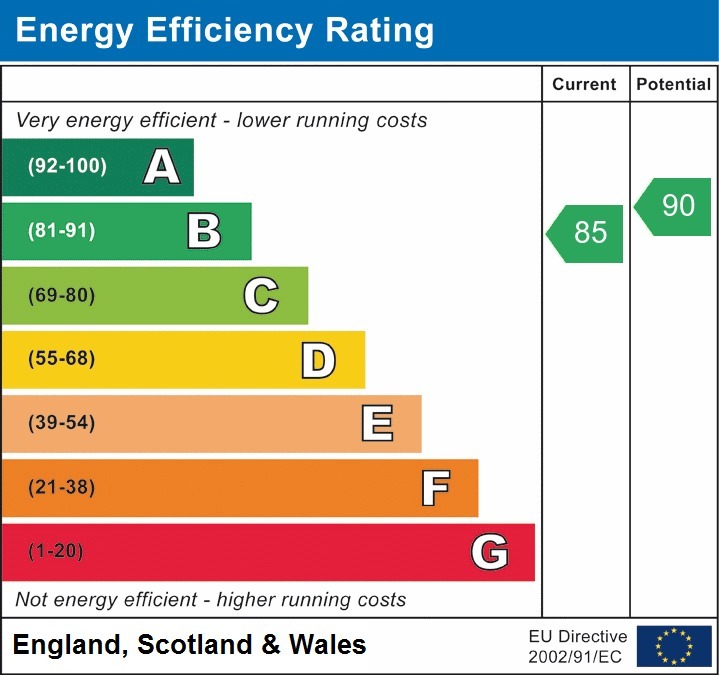 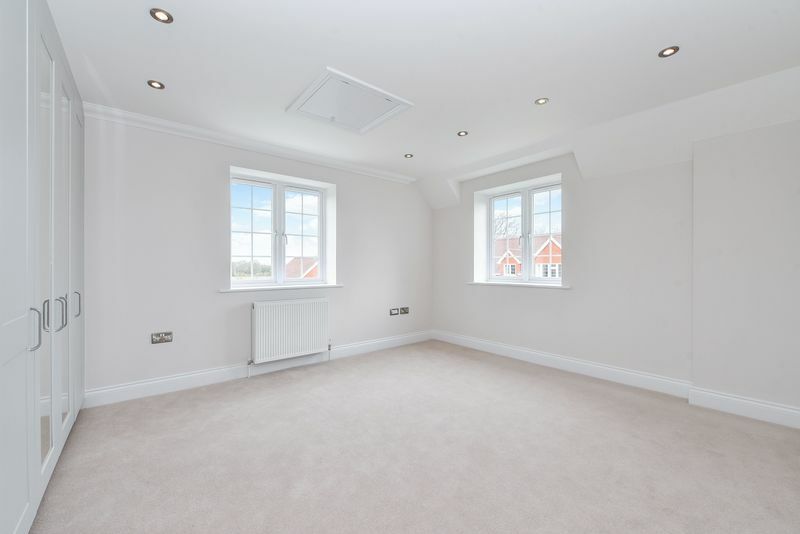 There are double glazed windows throughout, along with hard wired smoke alarms and Cat6 network wiring, whilst the property is offered with the remainder of an ICW ten-year warranty. 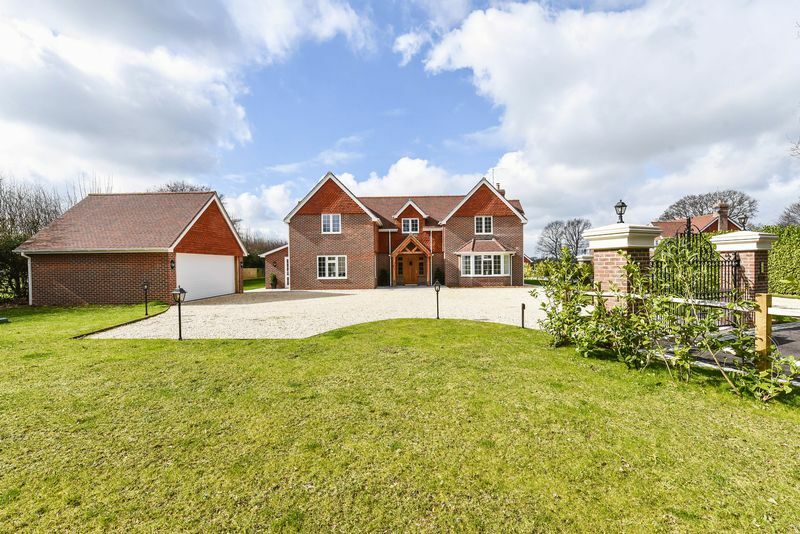 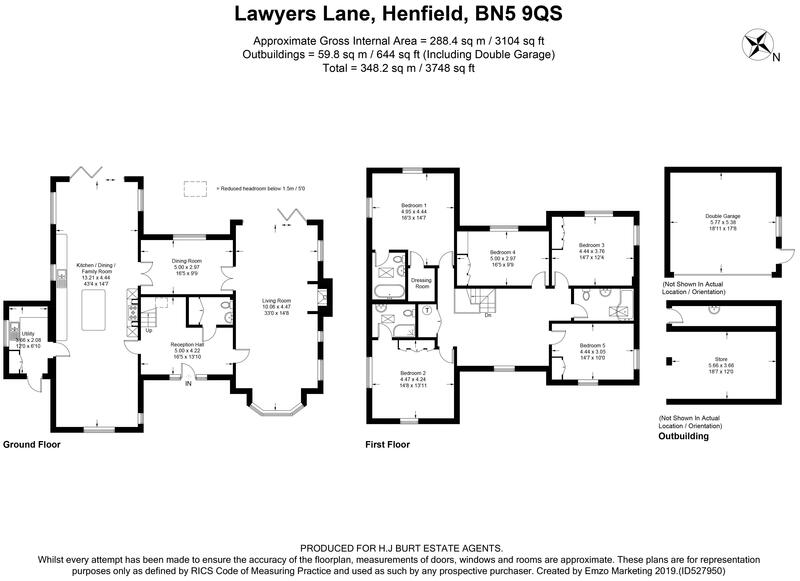 An internal inspection of this exceptional property is highly recommended.